Your weight loss program is coordinated and managed by one or more of our experienced and compassionate specialist doctors. Our doctors are world leaders in non-surgical and surgical bariatrics (the branch of medicine which deals with weight management and obesity). Your initial consultation, procedures, and many of your regular post-procedure follow-ups will all be one-on-one with one of our specialist and bariatric physicians, so take some time to meet them below. Dr Sartoretto is the Medical Director of The BMI Clinic. Since joining in 2016, he has performed a number of Australian firsts (including ESG) and has been instrumental in developing our suite of world-class weight loss programs. Dr Marinos founded The BMI Clinic in 2005. 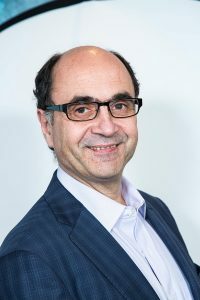 Having performed more than 3000 intragastric balloon procedures over the last 12 years, Dr Marinos is amongst the world’s most experienced in this treatment modality. 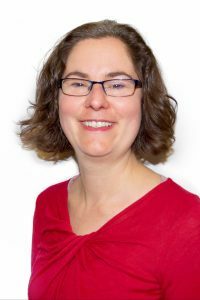 Dr Sophie is a Vocationally-registered General Practitioner with a strong interest in obesity management and womens health. Her experience and compassion allow her to work collaboratively with patients and the broader team to optimise not only your weight loss, but your health generally. 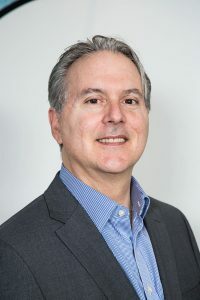 Dr Grillas joined The BMI Clinic in 2017, and has an interest in preventative health and obesity management with minimally invasive endoscopic techniques. He performs endoscopic weight loss procedures and oversees delivery of The BMI Clinic’s lifestyle programs. Dr Links is an Upper GI and Bariatric Surgeon with a minimally invasive surgical interest. 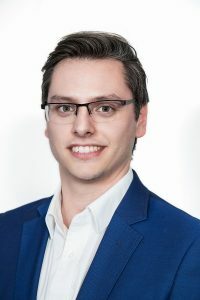 A Fellow of the Royal Australasian College of Surgeons, Dr Links has extensive experience and subspecialty training in minimally invasive foregut surgery and bariatric surgery. 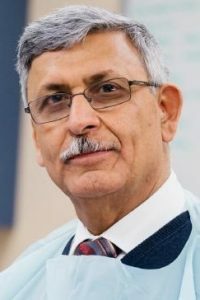 Dr Alrubaie joined The BMI Clinic team in 2018 to perform endoscopic weight loss procedures. 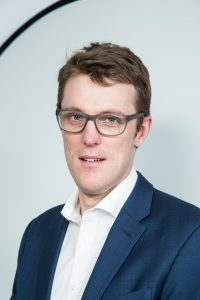 His interests include the application of minimally invasive techniques in obesity management, in addition to small bowel endoscopy, inflammatory bowel disease, and Coeliac disease. Dr Alrubaie’s rooms are located in Condell Park NSW. Dr Brennan joined The BMI Clinic in the newly-created Bariatric Endoscopy Fellow position commencing in 2018. 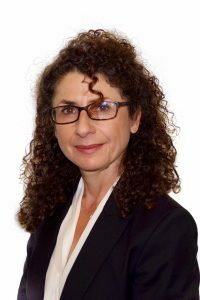 Dr Brennan has completed specialty training in Gastroenterology and General Medicine, providing her a unique skillset which she utilises to optimise patients’ weight loss and comorbidities. 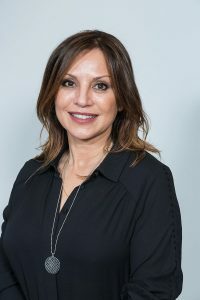 Dr Sotiropoulos is an experienced and compassionate GP with a strong interest in obesity management and womens health. As one of our Bariatric Physicians, Dr Yiotoula works with patients to optimise their weight loss and their overall health.